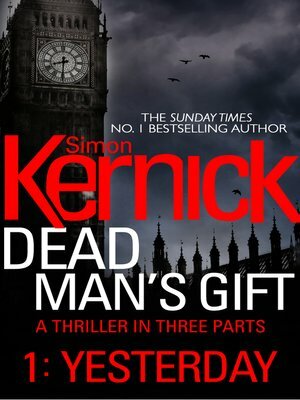 The FIRST direct to digital short-story in a race-against-time three-part adventure from the bestselling author of Relentless, Siege and Ultimatum, Simon Kernick. MP Tim Horton arrives home to find his seven year old son has been abducted by a ruthless gang of kidnappers. All they have left behind is the brutally murdered body of the Horton's nanny. The gang's demands are simple: Tim must sacrifice his own life in order to save his son's. It's the ultimate dead man's gift .